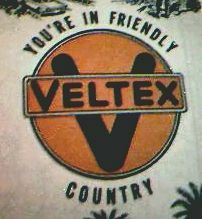 A nice shot of a Veltex in The Dalles, Oregon. 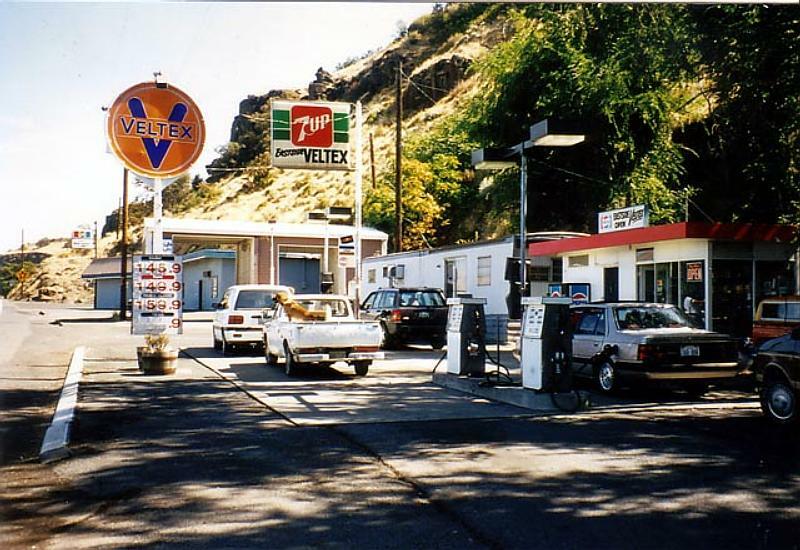 Taken in 1997 by Noel Levy. 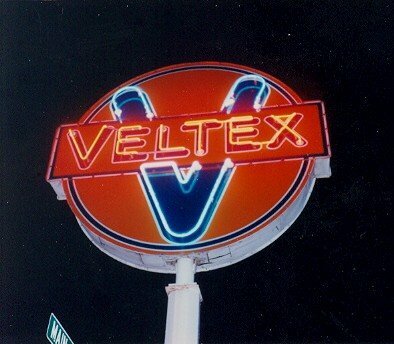 Veltex sign in downtown Boise, Idaho, July 25, 1995. Photo by Bob Trueblood, via Walt Wimer.